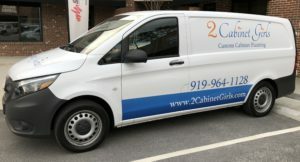 2 Cabinet Girls is a fast-growing, small business based out of Apex, North Carolina. We have a need for a part-time, mostly remote administrative assistant. Mostly remote means that you would be able to do almost everything from your own home/office/co-working space. We will expect a lot from you. You’ll be pushed to a level of service and commitment that is rarely seen anymore. You will be expected to perform at that level every day, and you will have the very best supporting cast to support you doing the best work of your life. 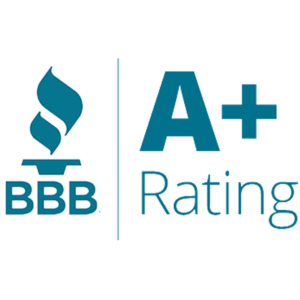 You will be an integral part of this business as it grows. Answer a torrent of emails. Reply to questions from prospects and current jobs. Co-ordinate between 2 or 3 teams to make sure they have what they need. Lots of text messaging, especially between 9am – 1pm. Occasionally driving locally to pick something up. You have lists that you love working through, but you’re also flexible. You want to make people happy. You are logic driven, not emotionally driven. You are comfortable writing posts for this website. WordPress is second nature to you. Photoshop is your go-to for almost all things graphical. You embrace change, and love making the process better. You’re warm, friendly, approachable, and have an innate desire to help others. This is a position that will be somewhere in the neighborhood of 20 hours per week. This is a contractor position. That meaans you are paid your entire hourly wage and then it’s up to you to pay taxes, etc. The 2 Cabinet Girl's team is amazing. Take a closer look at who you'll be working with.